Team members are all volunteers and regardless of their professional background, both men and women train and respond side by side. No payment is made for the services provided and members cover their own expenses in addition to paying a monthly subscription. 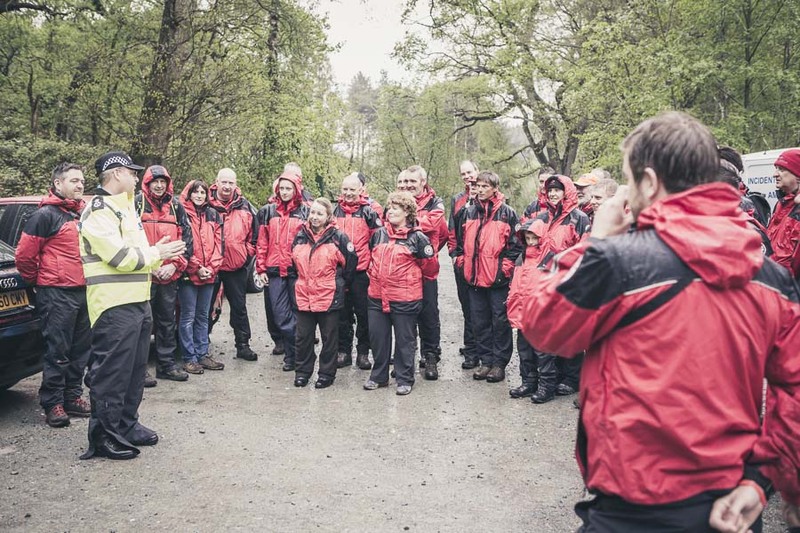 Once their probation period is completed, members receive a Keela Search and Rescue jacket, fleece, polo shirt, helmet and radio but any other personal kit is provided by the individual. The team trains every Tuesday at various locations around Cheshire. 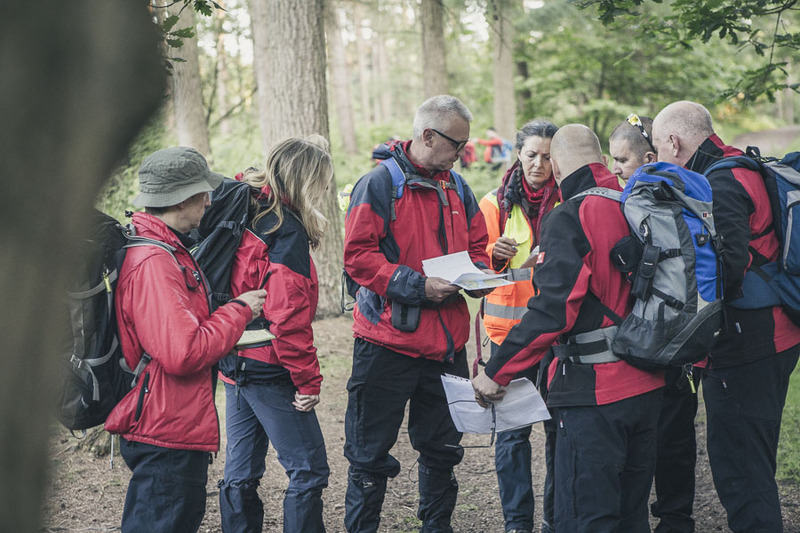 Training regularly covers the three core areas of Search Skills, Navigation and Medical. In addition, there are opportunities to get involved in activities such as water-based training, communications, working on steep ground, party leader, search planning, search control, incident management, search dog training, crime scene preservation. If you are interested in joining the team either as an operational or support member, please contact our Secretary using the form provided on our contact page. Your name will be added to a waiting list and we will advise when our next intake of new members is scheduled. 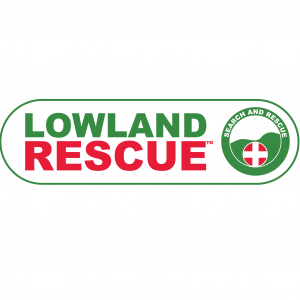 All new members must attend regular training sessions after which they will be required to pass a Search Technician course and Rescue, Trauma and Casualty Care (RTACC) medical course before being added to the call out register.